St. Joseph, Mo. 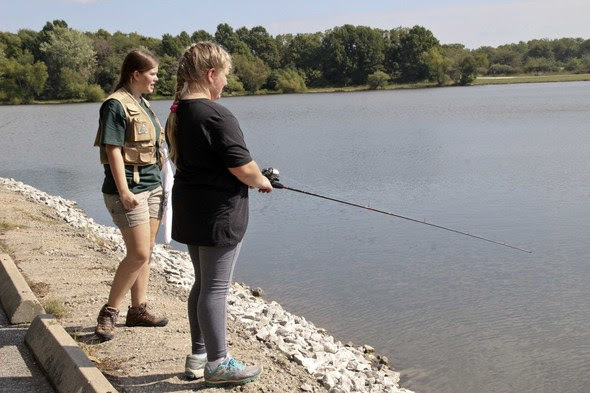 – The Missouri Department of Conservation (MDC) will offer a free, one-day Conservation Youth Camp for girls and boys from 8 a.m. to 5 p.m. on Friday, June 28, at the Hartell Conservation Area near Plattsburg. Applications are now being accepted, and space is limited. This camp is a great opportunity for youths ages 11-15 to learn about outdoor sports. Campers will get instruction and demonstrations from MDC staff and participate in skills such as target archery, fishing, firearm safety and shooting, and canoeing. The Hartell Conservation Area in Clinton County has a classroom, large ponds, fields, and borders the upper Little Platte River. 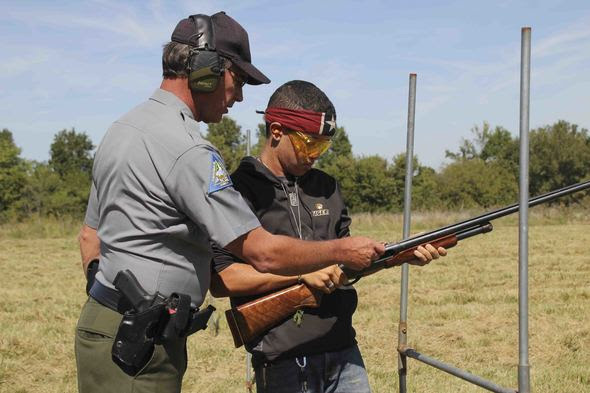 This camp is designed for youths to learn skills in a supportive environment, have fun, and gain the confidence to participate in Missouri’s diverse outdoors on their own. Participants will also earn their hunter education certificate. Applications will be accepted on a first-come basis. The deadline for submitting applications is June 1. For more information and to obtain an application form, call MDC’s Northwest Regional Office at 816-271-3100. For other MDC outdoor education programs and events, visit http://mdc.mo.gov. Photos: MDC's free Conservation Youth Camp on June 28 at the Hartell Conservation Area near Plattsburg will help boys and girls ages 11-15 learn outdoor skills such as archery, fishing, firearms safety and shooting, and canoeing. Space is limited, and applications are being accepted now. Call MDC's Northwest Regional Office at 816-271-3100 to obtain an application.